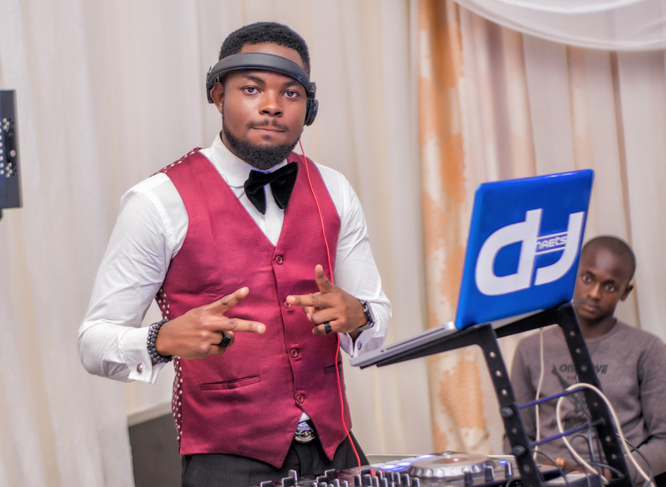 DJ Naets real name – Odom Shedrach Chibuzor is a Nigerian born DJ from Imo born in Lagos on the 14th of April. 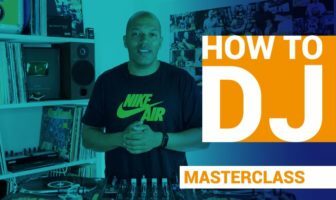 He is a Professional, versatile, skilled Disc jockey whose love for the trade got him to the level he is today. 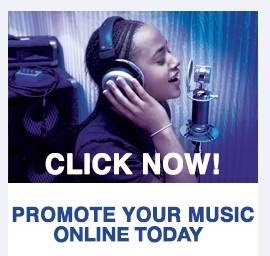 He started his Disc Jockey carrier officially in 2010 while in the Maritime Academy of Nigeria where he passed out from as the Deputy Cadet Captain of the Bands dept. 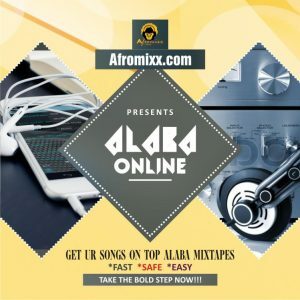 and have acquired experience as a Disc Jockey over the years and have covered quite a number of events and worked in several lounges and clubs in Uyo, Akwa-ibom state, Port-harcourt before moving back to lagos. He has affiliations with a few entertainment organizations like Zanzy Entertainment – Producers Of Mr. Tourism Nigeria & The Most Beautiful Face In Nigeria, Jowara Hub Nigeria, Sell It In Lagos/Port-Harcourt and Conquering Lion Sound. 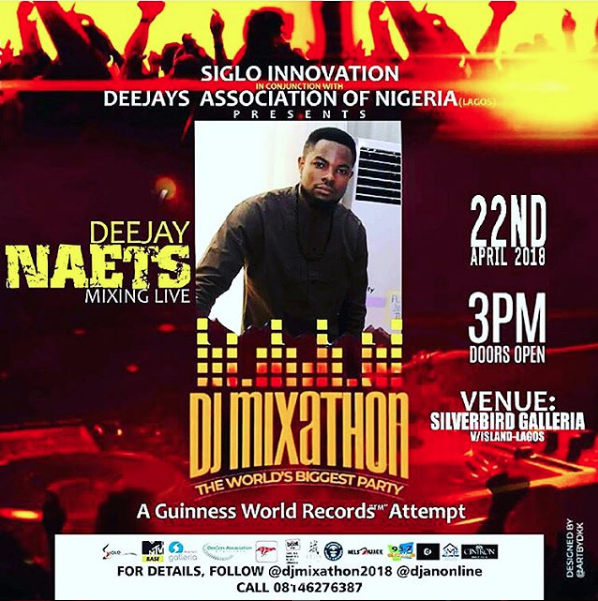 On the 22nd April 2018, he was amongst the 207 Nigerian Dj’s to make it to the Guiness World Record at The Largest Dj Relay Party in the world held at the Silverbird galleria, V.I, Lagos. He has covered several events in several states in Nigeria and have worked with some top Nigerian and foreign artists like Mc Galaxy (Album Launch), Cynthia Morgan (Nigeria), Frank d’nero (Nigeria), Delly Ranx (Jamaica), Da’ville (Jamaica) He was also part of the official DJ’s for the Peace & Love Concert 2016 an International event held in the City of Port Harcourt, Nigeria and other occasions successfully till date. DJ Naets recently dropped his new mixtape “GIDI METRO VIBEZ GMV 2018” and have got so many mixtapes released over the years, though un-signed to any label, he looks forward to working with one. 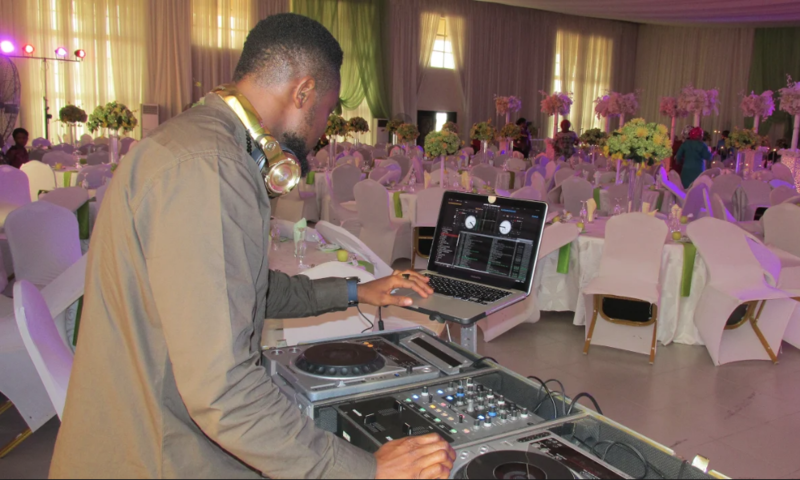 Being creative and having fantastic knowledge of good music and skills makes him a professional DJ with a sense of co-ordination and experience to entertain his clients. He has also worked as the Official DJ for La Prag Lounge, Lagos, Official DJ for “Sell It In Lagos & Port Harcourt”, Grill at The Pent PH City (GATP), Club Skypoint, Magnum Lounge (Uyo), Jerkys Grill Bar & Music, PH City, Jowara Events Hub, Nigeria.